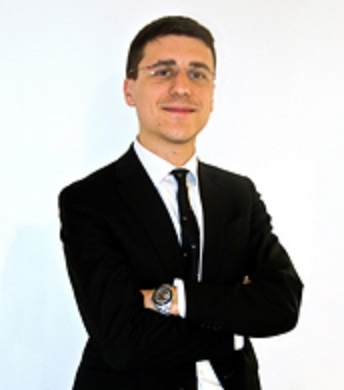 Ivan Pellegrini is co-founder & Group CEO at Borsadelcredito.it. BorsadelCredito.it is the first Italian p2p lending platform. We help creditworthy SMEs to obtain credit in just three working days while promising 5-7% return to our investors. So far, we disbursed loans for 4.3M EUR (as reported on our statistics page) boosting the savings of hundreds of lenders. In a market context where about five million SME’s are facing strong difficulties in approaching traditional credit channels, P2P lending represents a breath of fresh air for both investors and entrepreneurs. For investors, accessing a digital marketplace represents an unprecedented way to obtain strong returns while supporting Italian SME’s. Overall, expected average returns range from 5 to 7% and, thanks to a strong diversification level (funds are divided among hundreds of firms) the risk of losses arising from defaults is strongly contained. With BorsadelCredito.it our lenders invest in the Real Economy. The digital marketplace is the most efficient and attractive way for credit operations in the Italian enterprise framework: loan fund and SMEs financing opportunities represent one of the easiest investment options in the whole market. For the applying companies, forwarding a request is very easy: as for the lender, the experience is completely digital and way faster than the traditional credit channels. From BorsadelCredito.it it takes only 5 minutes to complete a loan request: in order to be evaluated, firms must have at least one year of activity, 50.000 EUR stream of gross revenue and no sign of adverse events from Credit Bureaus. Funding requests are handled by our neuronal algorithms in a few hours and then forwarded to an experienced team of credit analysts, who overlook the firm’s statements and overall performance in 24 hours to send a final response: if the evaluation is positive, credit can be disbursed in just two working days, without the need to open a bank account or provide any guarantees. The ROI our investors can expect is very high and it’s around 5/7%. Currently the average is 5.71% after bad debts and fees, much higher than what they would earn with the other traditional tools for investments. Last but not least we have a credit protection for our investors payed directly by borrowers. Today Lending Club has unveiled a new product offer. Borrowers in California will be able to refinance auto loans through Lending Club. 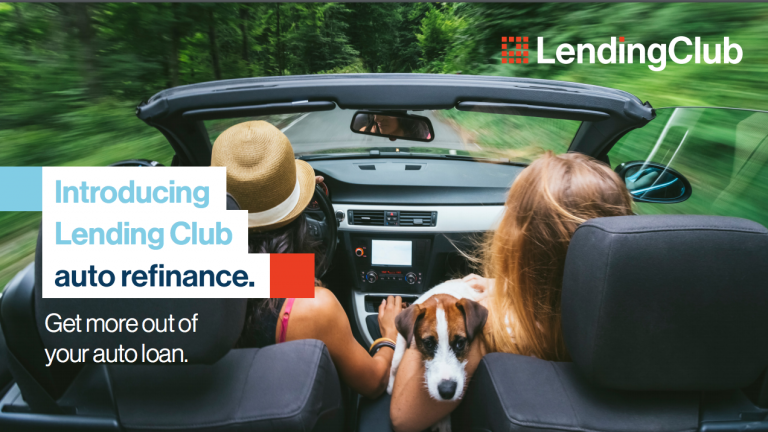 Lending Club says that the opportunity is huge with currently more than 1 trillion US$ in auto debt outstanding, while just a fraction of that – 40 billion US$ – refinanced annually. The company states this represents huge potential for both Lending Club’s platform and the millions of Americans who could save by refinancing into a more affordable product. Lending Club estimates the average APR for borrowers on new loans through Lending Club will be about 1-3% lower than their current loan, translating into an average savings of up to 1,350 US$ over the life of the loan. “Tens of millions of Americans borrow over half a trillion dollars every year to buy cars. The practices and processes of the auto lending industry offer consumers limited options and a lack of transparency. This has created a gap between the rates consumers pay and the rates they might otherwise qualify for, unnecessarily driving up debt burdens,” said Scott Sanborn, Lending Club’s President and Chief Executive Officer. “We are excited to leverage our technology and core capabilities to put thousands of dollars back in consumers’ pockets.”. “This is Lending Club’s first offering of access to a secured loan with an overall risk and return profile that’s complementary to the unsecured loans available through our platform. It’s a big step in the evolution of our platform, a win for consumers, and will give our investors access to another proven asset,” Sanborn said. Loans will be for amounts from 5K to 50K US$ with terms of 24 to 72 months and APRs ranging from 2.49% to 19.99%. Lending Club strives to offer a much simpler application process than competitors. While the loans are initially limited to borrowers in California it seems likely that Lending Club will expand that. An article with more details is on Lendacademy. For the Bondora business model very good access to the European market is crucial says Tomberg. He sees uncertainty how long London might be able to provide this. French Banque Postale makes its first investment into a fintech and takes a 10% stake in Wesharebonds. Wesharebonds was launched in June 2016 after one year work to obtain approval by regulator AMF. 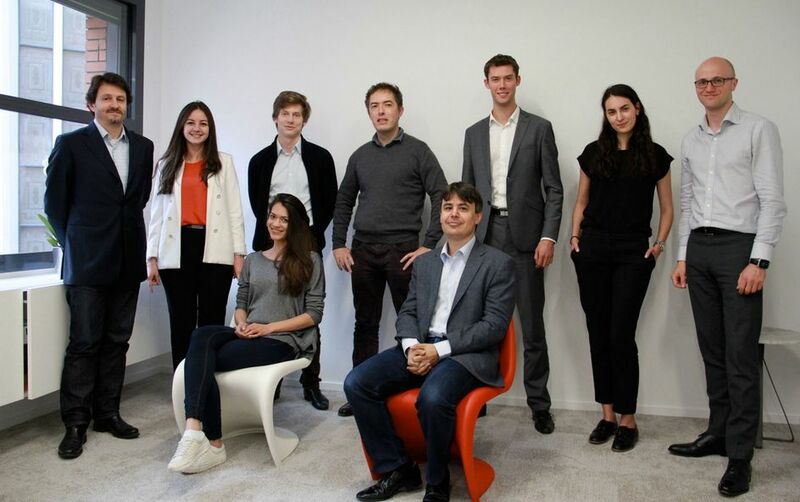 The company previously raised 3.8M EUR from 50 business angels (0.6M for its own funding and 3.2M as supply to co-invest into the offerings on the marketplace). Wesharebonds allows indiviudals and companies to invest into bonds (and equity crowdfunding) to SMEs. The valuation was not disclosed. The parties announced that the capital will be used to expand the product offering. Cyril Tramon, WeShareBonds CEO expressed that they wanted a partner who shared their vision and could support development. Banque Postale is a subsidary of La Poste Groupe, which claims ana ctive customer base of 10.8 million. P2P lending marketplace Bondora announced that it will pull the primary marketplace from the user interface effective November 1st. This removes the chance for investors to manually invest on selected loans, leaving the options to either use the automated portfolio manager or to use the API. 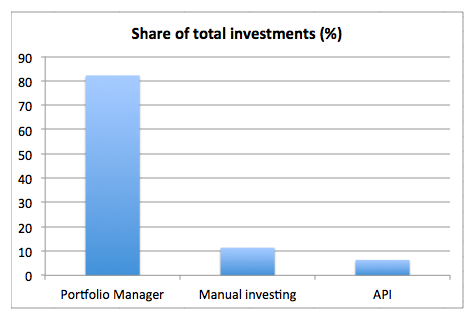 Earlier this week Bondora provided this statistic showing that the majority of investments is done through the portfolio manager. This is another of the many changes the Bondora marketplace underwent in the past years. On November 1, 2016 we will remove the Primary Market view from the user interface. In recent months it has become clear that the Portfolio Manager offers greater efficiency through automation compared to manually investing. The increasing benefits of Portfolio Manager are the result of recent updates to the funding process, which optimize speed. Moving forward we will continue to focus efforts on further improving Portfolio Manager, Bondora API, Secondary Market and the reporting features available on the platform. Why is Bondora removing the Primary Market from the user interface? Bondora is removing the Primary Market from the UI because the speed of our popular automated option meets the investing and borrowing needs before manual investing can take effect. Our process improvements have created an environment where almost all loans are funded before they become visible in the UI. As a result, the Primary Market is most of the time empty. This scarcity is due to the fact that when a loan enters the market it is open to bids for 10 minutes. After the 10 minutes expire the loan is closed. Our internal analysis and reporting shows that almost 100% of loans are funded within this brief window of time. Therefore, there is little reason to hold loans open any longer, as doing so would create unnecessary delays. What should API users do? Removing the primary market from the user interface does not change anything for Bondora API users. However, API users should review their settings for polling loans from primary market and reconfigure their settings to match the changes to the current funding process. We recommend that the polling of new loans be set to once a minute. Our API allows for speeds up to one query per second, however such rapid polling is also not recommended. Only loans with at least one repayment can be offered. This means I cannot sell loans directly after acquiring them on the primary market (no flipping). I have to hold each loan for at least 30 days. Late loans and loans in arrears can be offered. Loans that are 60+ days overdue cannot be listed for sale. I mostly invest in ‘D’ loans (that is the most risky rating) with long loan durations (>36 months) and high interest rates. The average interest rate in my portfolio is 32%, the maximum 35%. My reasoning for this choice is that these loans allow high markups and still offer an attractive buyer yield (XIRR value). The longer the remaining loan term is, the lower will be the impact of the markup on the calculated yield for the buyer. I mostly buy 40 Euro loan parts, sometimes multiple in the same loan. I selected this amount because larger parts might not appeal to as many buyers, as some investors only invest small amounts. Since the XIRR that is displayed to the buyer depends solely on the buynow markup, it would seem logical to set same markup prices for the reserve price and the buy now price, doesn’t it. If in the example above I would set the price to 8.4% for both than I would get 8.4% markup if the sale takes place. With 8% and 8.4% values, I most likely get only 8% (at these markups there are very rarely multiple bidders competing). So why would I forego 0.4% gain? The reason is simple. With buynow the sale takes place instantly. But if I get the buyer to make a bid, the transaction takes place at the end of the listing duration, and all interest accrued during this duration is mine. Note that the buyer can NOT back out. He is commited and the sale will take place if he made a bid. In the above case the 20 days on a 39 Euro loan part at 32% mean I earn an extra 0,68 Euro (39€*32%/365 days*20 days) interest. So in effect if someone bid 8% on this loan my gain is 8%+1.74% accrued interest = 9.74% gain (which is much better than the 8.4% buy now). Of course I have to deduct the 1% seller fee. This is a guest post by Pawee Jenweeranon, a graduate school student of the program for leading graduate schools – cross border legal institution design, Nagoya University, Japan. Pawee is a former legal officer of the Supreme Court of Thailand. His research interests include internet finance and patent law in the IT industry. Peer-to-peer lending which also known as social lending or crowd lending has drastically increased in the recent years in many countries over the world. The volume of peer-to-peer lending activities also has been grown rapidly, for instance, the volume of peer-to-peer lending activities in U.K. has doubled every year in the last four years. Peer-to-peer lending might be used in many ways if it is properly regulated by the responsible authorities, this is one of the reasons which lead to the issuance of the consultation paper to regulate peer-to-peer lending industry by the Bank of Thailand. Lending Works announced that they received full authorisation by the FCA. It is the first P2PFA member to receive that status. 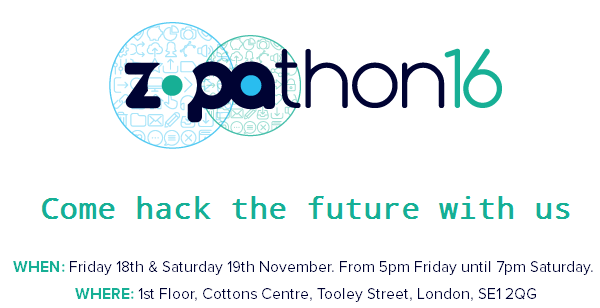 Lending Works plans to launch their IF ISA offer in January 2017. Some smaller new entrants already had full authorisation, while the main players still operate on interim permission awaiting approval. We are thrilled to announce that we’ve today received official confirmation from the Financial Conduct Authority (FCA) of our full authorisation as a financial services provider. This is a momentous occasion for Lending Works, and also means we are the first of the peer-to-peer lending platforms operating under interim permission to receive this approval. It marks the end of a thorough, 12-month review in which our processes, systems, policies, financials and levels of compliance and risk management have undergone intense scrutiny from the UK’s primary financial services regulator, and this green light from the FCA represents the ultimate stamp of approval. We hope that this news will further underscore your confidence in us, and all that we stand for. With this FCA approval in hand, it now paves the way for us to apply to become an ISA Manager with HM Revenue & Customs. Once this formality is complete, we’ll be eligible to deliver the Lending Works Individual Savings Account (ISA), a product we plan to launch in January. We are waiting until January to launch our ISA for a number of reasons, namely: the expected waiting period for obtaining ISA Manager approval, the fact that we have other major releases planned for the next couple of months, avoiding launching before or during the Christmas break, and to align the launch with the January-to-April ‘ISA season’. In a few weeks’ time, we will launch new branding that we hope is befitting of our position as an innovative financial services technology firm. In addition, we will launch an easy to navigate, simple-yet-informative new website and intuitive new user dashboard. We will introduce you to the new brand, website, logo and lender dashboard closer to the time of launch, but we are confident it will further enhance your customer experience. Finally, we have also got several new major partnerships going live soon too. These partnerships will bring more and more high-quality borrowers to our platform, which in turn will benefit you, our lenders.